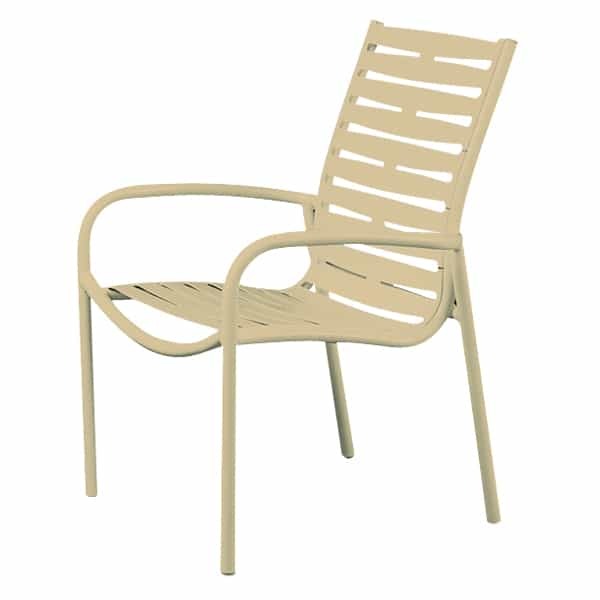 Timeless designs meet modern functionality with this collection of Casual Patio Furniture. 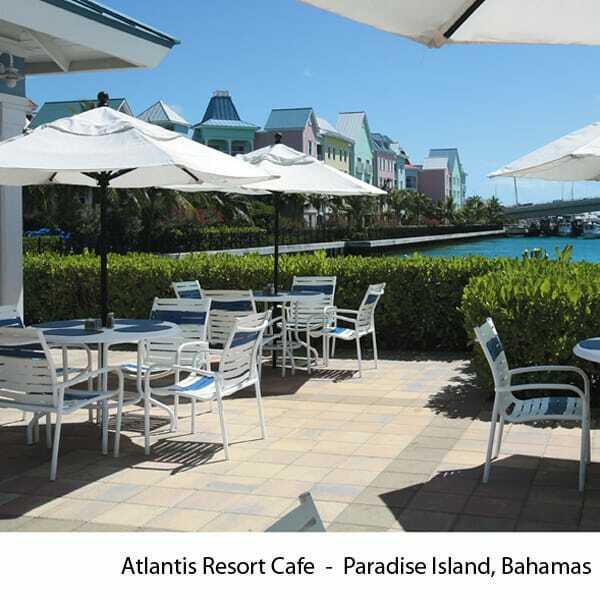 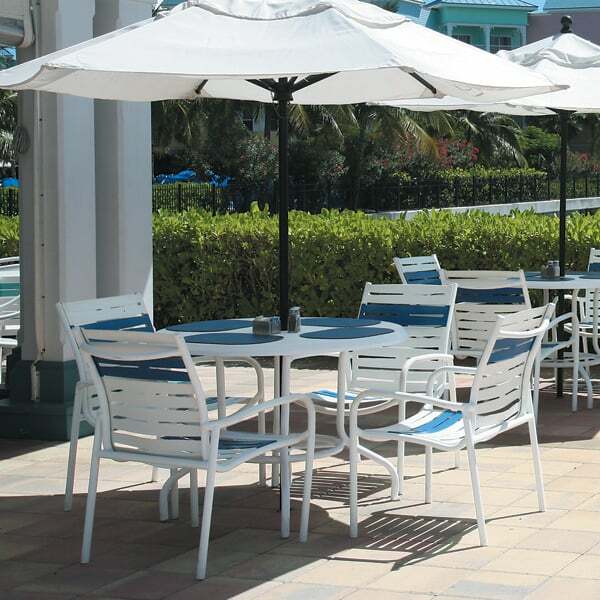 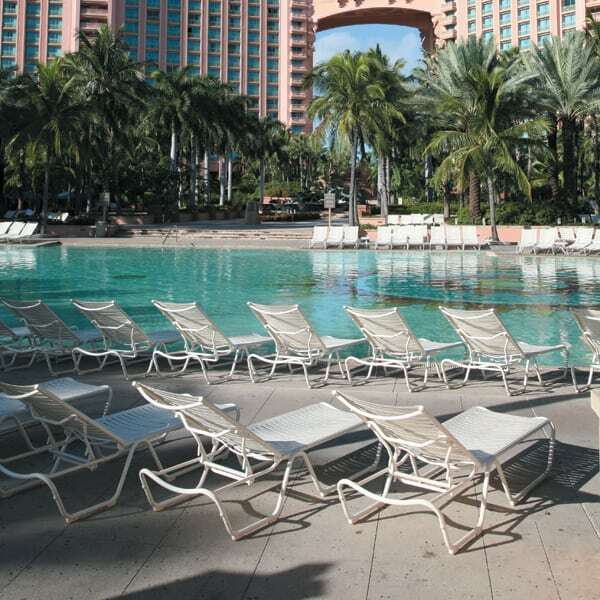 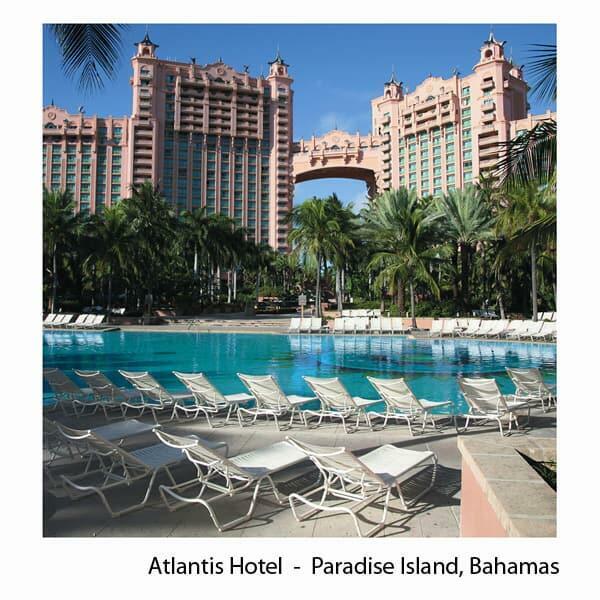 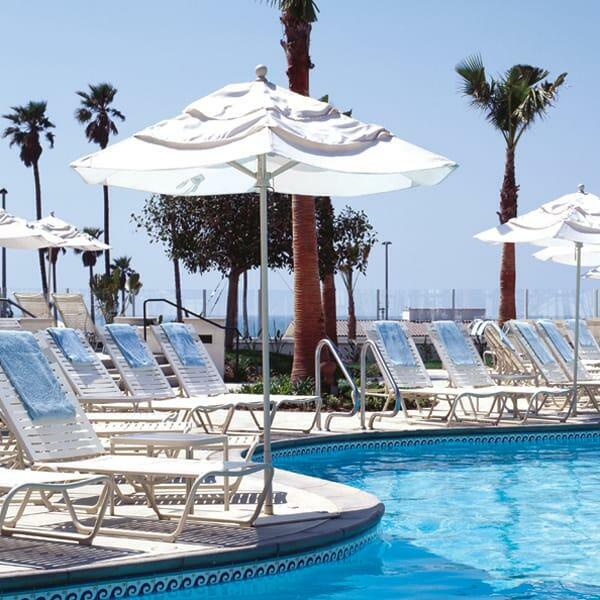 Strap chairs, bar stools and chaise lounges are standard seating at beachside resorts and hotels. 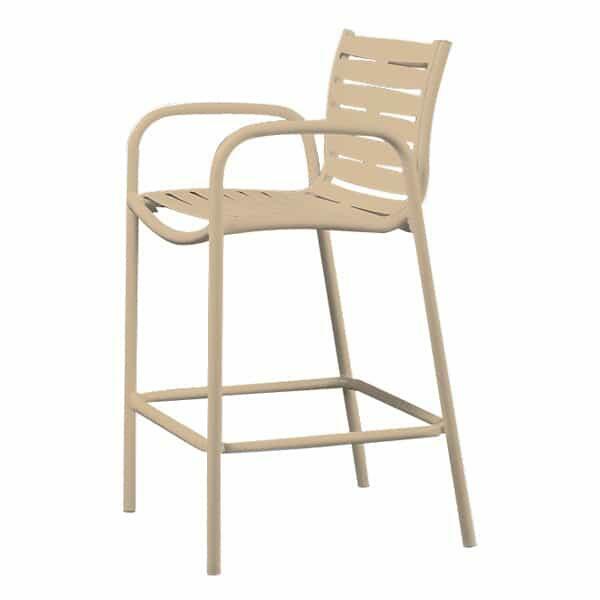 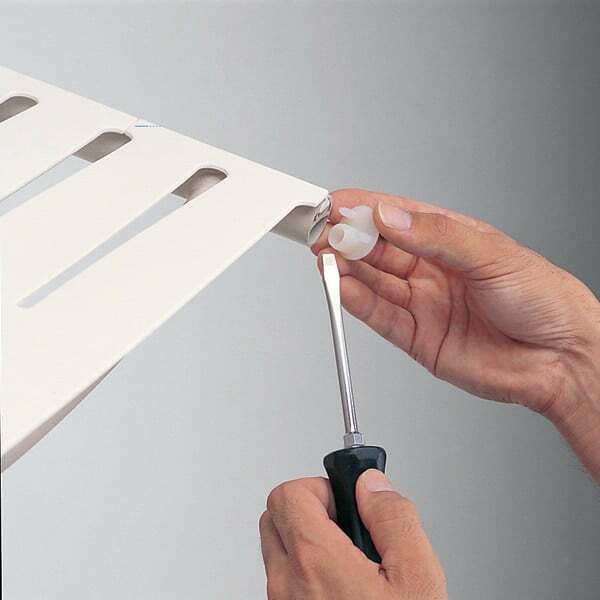 Now you can showcase the same commercial-quality Outdoor Furniture in your backyard, at the lake house or in your sunroom with the Millennia Ribbon Strap by Tropitone. 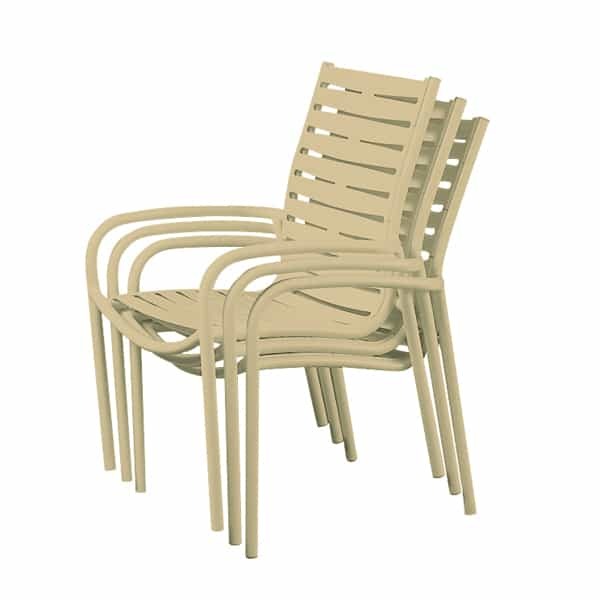 Each piece in this set offers solid materials and time-tested construction methods, giving you long-lasting outdoor furniture that can be left outside in the elements. 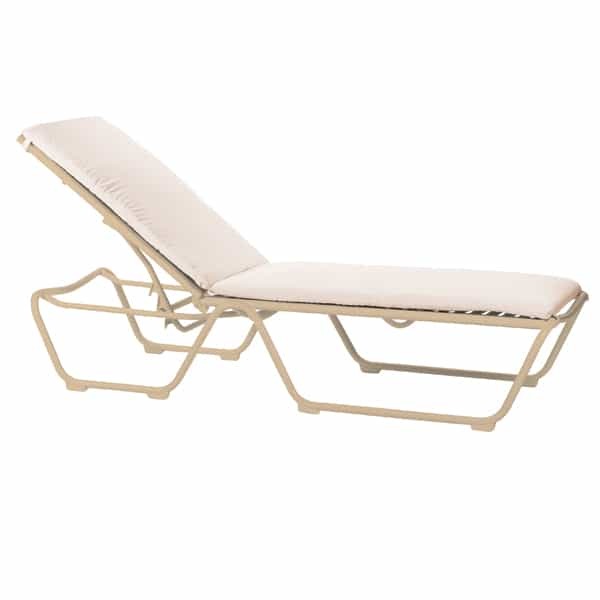 And with comfortable strap seating, your guests can relax in style. 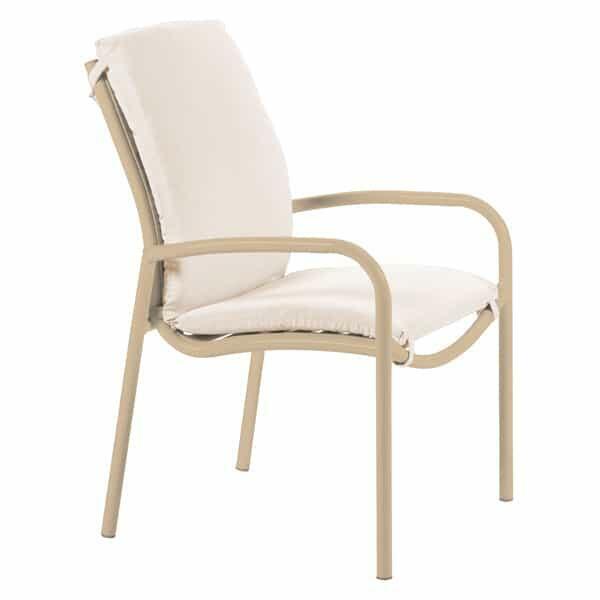 You can even customize the straps for additional luxury and to match your home's unique style. 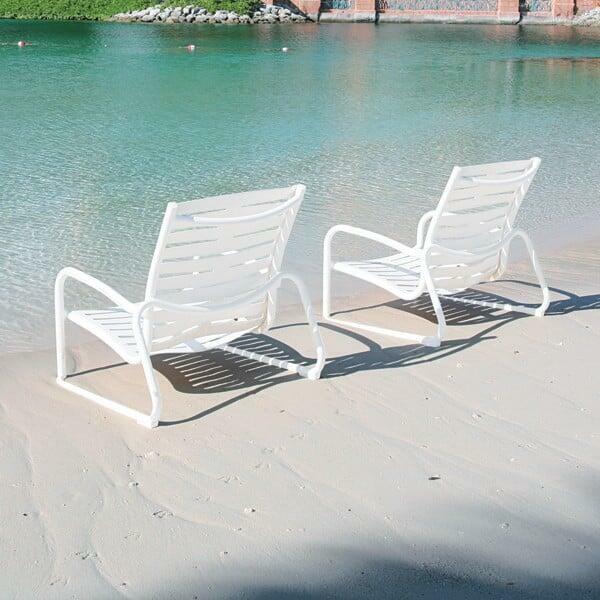 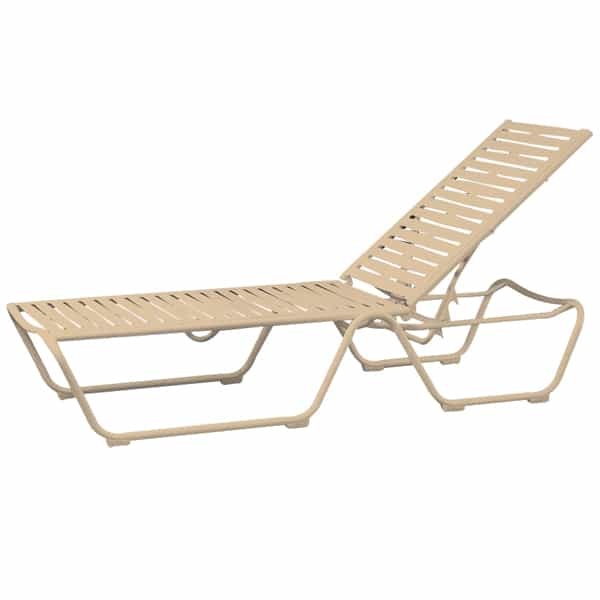 Contact Family Leisure today and ask about Millennia Ribbon Strap by Tropitone Patio Furniture! 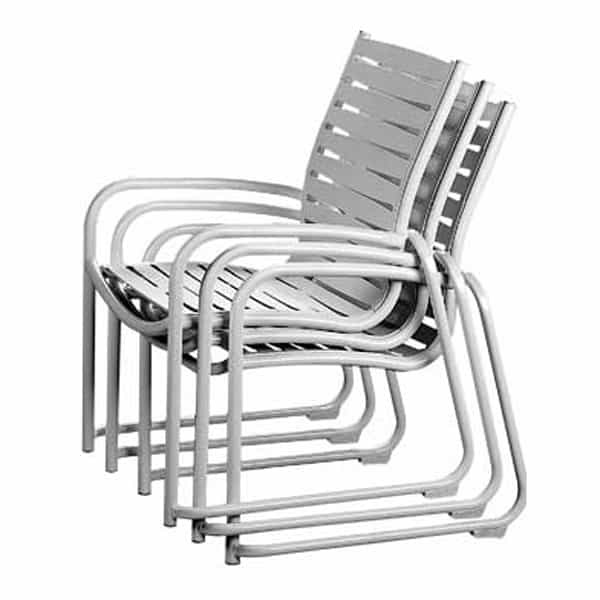 W 26.5" x D 26" x H 35" LBS 15 SEAT HEIGHT 16"
W 26.5" x D 26" x H 35" LBS 15 SEAT HEIGHT 17"
W 26.5" x D 29" x H 26" LBS 12 SEAT HEIGHT 10"
W 23" x D 24" x H 41.5" LBS 20 SEAT HEIGHT 28"
W 27.5" x D 82.5" x H 42" LBS 27 SEAT HEIGHT 14.5"